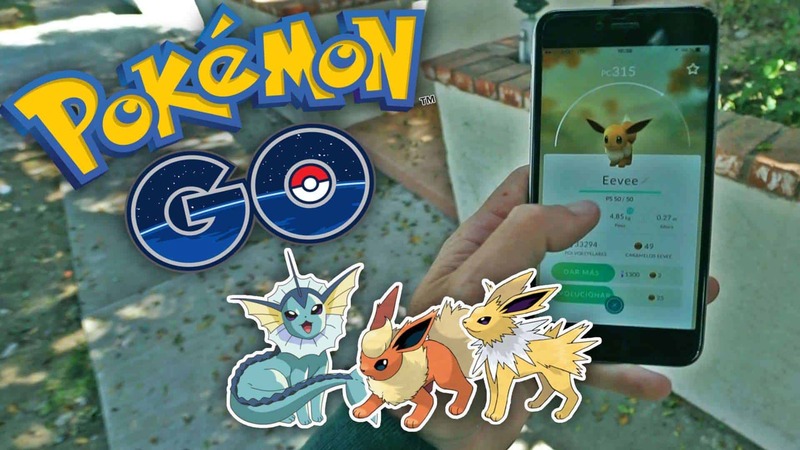 How to get free pokemons in Pokemon Go Android app? Pokemon go is a reality game designed by Niantic. 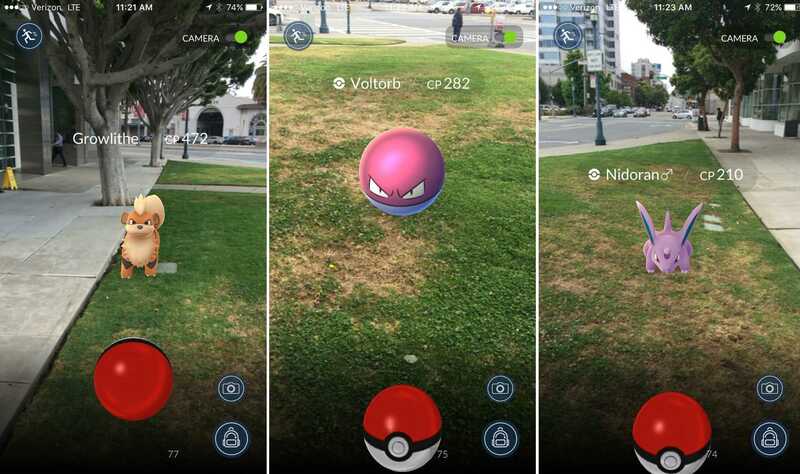 The craziest game ever now Pokemon go, for some users, has replaced Nearby screen by Nearby & Sightings interface. The nearby screen helps to find Pokemon’s nearby through a poke stop icon at that location. Here is the method to get free Pokemon in Pokemon Go for android app. If you tap on any Pokemon in the Nearby list, you can get the rough knowledge about the area it is present on the map Though it will cover the Pokemon’s only which are near the poke stop location. While Pokemon under the Sightings screen are located somewhere around in the green grass background. The screen gets scanned after every 15-30 seconds to see if a new Pokemon has been in your area. To start the game, you need to create an account first. Then you have to walk around your neighborhood physically to find out the free Pokemon’s. How to find free Pokemon’s nearby your area in your Pokemon go Android app? After creating the account on your Pokemon go Android app your game will start. When you tap that gray box on your screen there will be a group of Pokemon’s about 9 in your area presented on your screen. This is the Nearby & Sightings screen. The work of the nearby and sightings screen is known to you as mentioned earlier in the article. How to know that you are moving in the right direction? Start moving from your place in a direction. 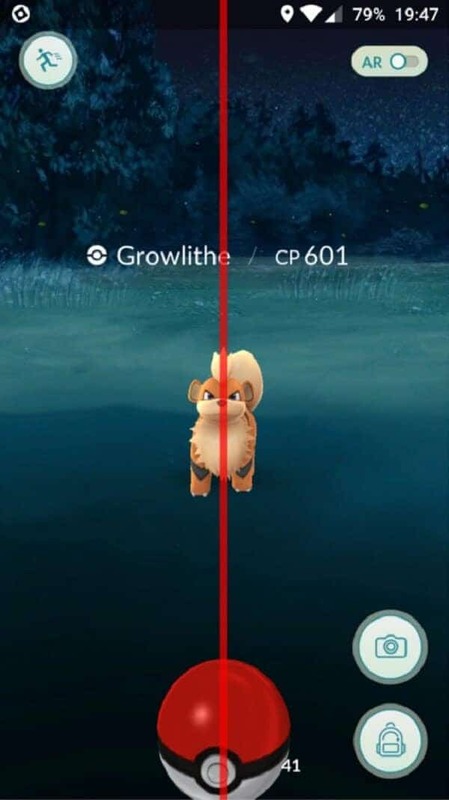 If the number Pokemon’s on your Nearby and Sightings screen reduce in number then it’s a warning that you are in the wrong direction and hence change your direction. Always remember that Pokemon’s at the top left a corner of the screen are the one which is very near to you and the ones which on the right are the farthest from you in your reach of the cover of the direction you are moving in. when the Pokemon is out of your grasp, it gets despawned. How to catch Pokemon’s in a property where you are not allowed? When you start playing the Pokemon go on your Android device, you have to walk physically in the real world, and your avatar walks the same in the Pokemon world in the app. When your avatar walks in the Pokemon world, you will notice that a purple radar will emanate around your avatar. This purple rings which encircle your avatar are the reach to discover Pokemon’s. This will allow you to catch those Pokemon’s which are inside the property where you are restricted to enter which will bring out the Pokemon and you can find it. How to catch a Pokemon- Tricks to catch Pokemon? Once you see the Pokemon’s throw the poke balls to catch the Pokemon. Remember the higher level Pokemon that is the once which are wild and have higher creature power are not easy to pick and may need several Pokeball throws to catch. You can also feed the wild Pokemon’s with raspberries by purchasing them which will weaken them and you can catch them quickly. The above information can help you to play the Pokemon go game and aid you to catch more Pokemon’s than your friends. Go out and try out the information to find them all. 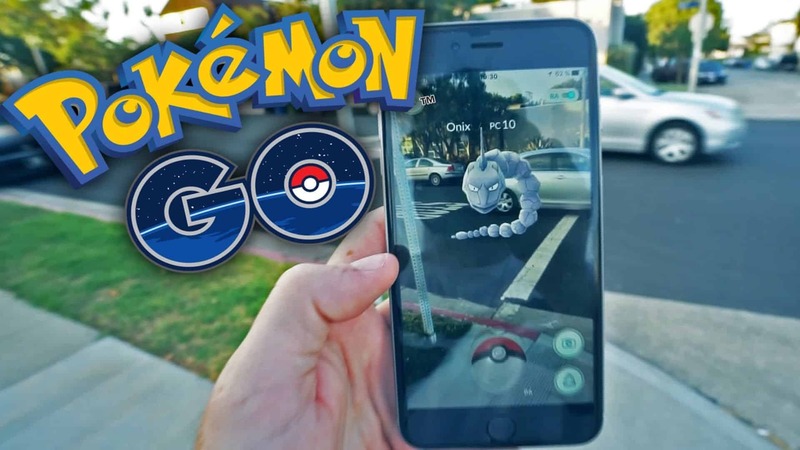 Also are you looking for How Pokemon Go game works and technology behind Pokemon Go? Then read more here. Also please be subscribed to our channel and like us for more games like Pokemon Go to come to Android market.